Up to 1500 lbs. capacity. Full range of models including automatic load elevation. 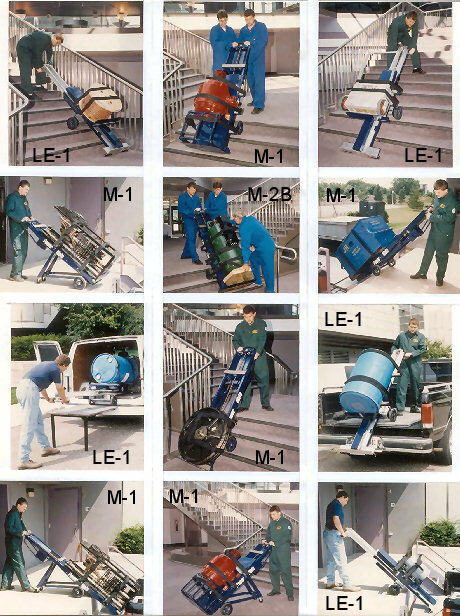 The PowerMate Motorized Electric Stairclimbing Hand Trucks are used by service industries to move such heavy loads as seer units, heat pumps, air conditioning units, furnaces, compressors, chillers, etc.